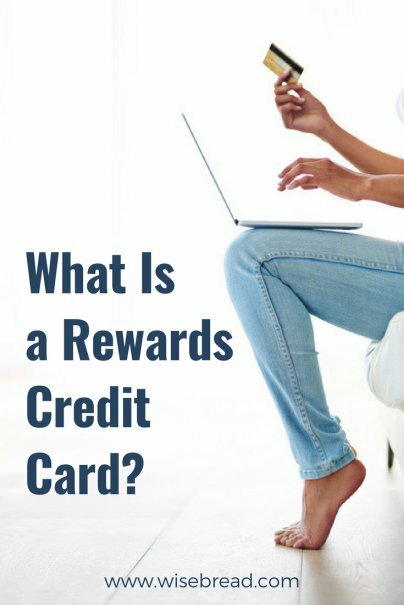 Home » Personal Finance » Credit Cards » What Is a Rewards Credit Card? 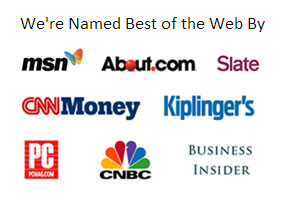 The credit card industry is intensely competitive, and profitable. In order for them to remain profitable and attractive to consumers, banks and credit unions offer cards that return something of value for each dollar spent. These credit cards have come to be known as rewards credit cards. A rewards credit card will give the customer a percentage of their spending as cash back. Depending on the card issuer’s rewards program, the cash back can be received as a statement credit, a bank deposit, or a credit to purchase gift cards and merchandise. But cash back and points aren't the only perks card issuers offer. Many cards come with a welcome bonus as an incentive to open a new account. Typically, these offers require you to meet a minimum spending amount to receive the bonus. For example, some cards offer 50,000 points or miles after spending $3,000 within three months of opening the account. The most competitive rewards credit cards are offered to applicants with the strongest credit history and the highest credit scores. Someone who is new to credit cards, or has had credit problems in the past might not qualify for a premium credit card that offers the most valuable rewards for spending. However, there are some rewards credit cards that are offered to those with good or average credit, rather than excellent. In fact, there are even a few subprime and secured rewards cards designed for those with poor credit that still offer nominal rewards. The rewards these cards offer won’t be as generous as those from cards offered to applicants with excellent credit, but it's better than nothing. What are the annual fees for rewards credit cards? Rewards credit cards can have no annual fee, or they can have annual fees of hundreds of dollars. Since many credit card users would prefer not to pay an annual fee under any circumstance, credit card issuers will typically offer several rewards credit cards with no annual fee. There are also premium rewards credit cards that have several levels of annual fees. There is a large market for credit cards with annual fees of under $100, including cash-back cards, and those that offer points and miles with airlines and hotels. Next, there are the premium cards that offer annual fees above $100, with several of these products charging annual fees of $450 or more. Many credit cards offer rewards in the form of points or miles, and these artificial currencies can be generated by the card issuer or one of its co-branded partners. Some card issuers also allow their rewards to be transferred to points or miles with airlines and hotels. With most rewards credit cards, however, the card issuer will allow you to earn points or miles with a third party, such an airline, hotel chain, or retailer. Once you receive those points or miles, they are now in the account of the third-party partner, not the credit card. You will retain those points or miles even if you cancel your card, and the rewards are now subject to the terms and conditions of the company that they are with. You will be able to redeem your points and miles according to the terms of that program, and the points you earn from your rewards credit card will be added to any other points you have. For example, if you earn airline miles by traveling on a certain carrier, you could also earn miles from using their co-branded credit card. The miles from both your travel history and your credit card rewards both go into the same frequent flyer account, and you will retain these miles even if you decide to close your credit card account.